Use discount code MRG5 for $5 off your Summit To Swamp Mud Run registration!!!! 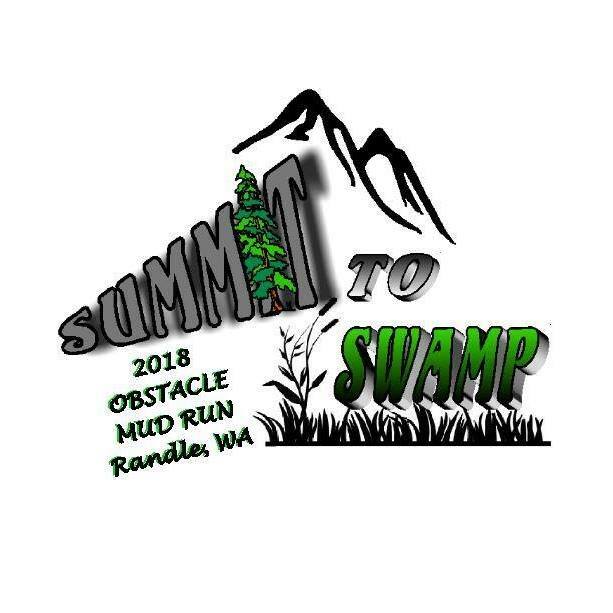 The Summit To Swamp Obstacle Mud Run will have at least 20 natural and man made obstacles over a scenic course in the foothills of the Big Bottom Valley. The Hill Climb gains 300 feet of elevation in less than a 1/4 mile. The flat land is full of fun (and dirty…and wet) obstacles. This run is designed to be a test of grit for those who want it, yet fun for the whole family. Most obstacles can be bypassed in some way for those who are not ready to meet that challenge. We will have mud obstacles, water obstacles, climbs, and swings… some tough, and some just plain fun.